I consider myself to have been a natural hair sister since 2005. In 2002 shortly after I was married I experienced a very bad scalp reaction to my regular relaxer. For years I found my scalp was becoming indifferent to them. Sensitive scalp formulas offered no relief until I discovered a local salon that answered my dreams. However my scalp decided enough was enough. My scalp was covered in thick yellow chunks of dandruff. The salon was so nice and offered me free treatments to correct the problem, but after my 4th free weekly treatment I decided to try something new. So it was not the burns that you get. After all I was trained to recognise this as part of the process since I was 5yrs old (could have been 4). My journey to natural hair began at 22yrs old. To transition I wore my hair in extensions, head wraps (which I miss wearing), twist outs, braid outs. I googled natural hair and initially stumbled upon Black Hair Media, Nappturality, Motown Girl, Roshini whose current site is now Glamazini and not forgetting Afrobella. I had various resources and attitudes at hand to help shape me. I never entered any challenges I just took style ideas product junky pride and did the best I could. In between home styling I would go to my hairdresser and get a treatment and a trim until all the relaxer was gone. So in 2005 I declared I could not see anymore straight ends and welcomed it. I embraced my hair for what it was and have pictures of me out in town drinking with my friends. Throughout this I discovered half wigs. Wow they transformed my look in an instant and my friends could not tell it was a wig as opposed to a weave. The curly hair styles became my staple. Imagine an accidental discovery becoming the go to look. Yes I have experimented with lace fronts but not for everyday wear. I just can not do that right now. Not knowing my hair was in a protective style it thrived. I gave birth twice as a natural and had no problems. I coloured my own hair unevenly all over and here is where I think it went wrong. The process dried out my hair to an extreme. Felt like straw afterwards. Took awhile to get it back in shape. 2010 I realised edges were thin and braking. 2011 I realised that from my hairlines to the middle crown of my hair it had broken off. So the remainder is longer at mid shoulder-ish when straightened, whilst the middle is not doing much. To make matters worst my hair feels so try. Now I do not know if this is down to me not washing my hair more often. I wash and condition my hair every week to two weeks. I tried co-washing but that process irritated my scalp. I used to use Castor oil to retain moisture. Maybe I need to re-discover it. I just feel like right now my hair is dry, breaking, and my style options are stagnated. When my hair was relaxed I can only remember one time I suffered breakage. So that is once or twice in 17years. Whereas now it happens regular. I know relaxers are have negative effects. I am even considering a texturiser. Or maybe I should see if I can discover the natural laxers that don’t sound natural. Maybe a real return to protective styles such as twist extensions and a sew in weave. Well weaves never last long with me. I often wonder if I consciously made a better effort to lose weight if that would help. I personally feel I look better with certain styles when I have less fat on my body. 6 years of being chemical free is a long time. It is the only time besides birth in my life when my hair is as is. As much as I do not want to quit on my hair I want to be free from it. Surely natural hair was supposed to be the easier natural option. But it clearly is not for me at present. Natural hair is NOT the easier option. 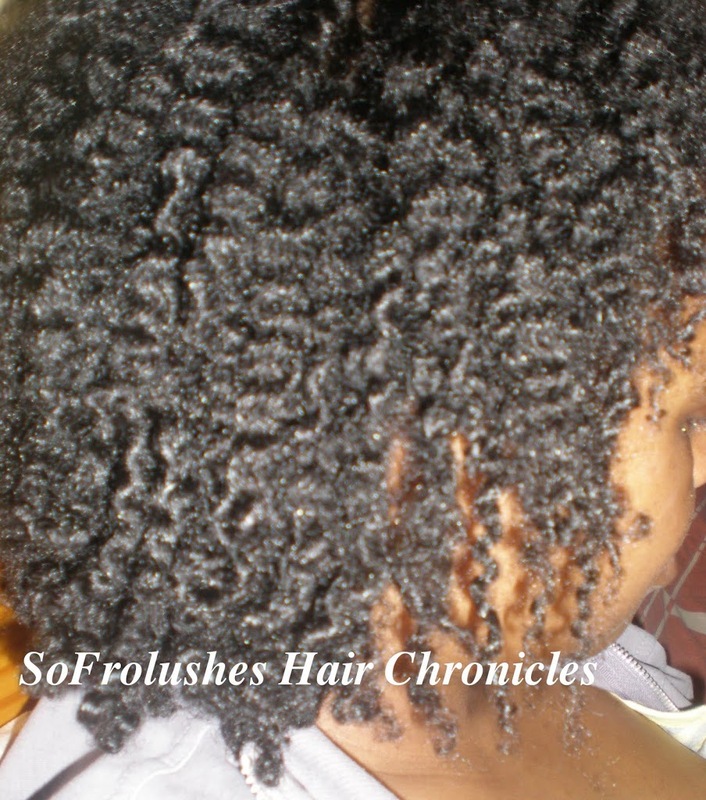 In order to maintain beautiful healthy natural hair, you need a large dose of patience and gentleness. I think that if you wish to relax your hair, you should do it because you want a style change, not because you think it will be easier. From reading this post, the relaxer was not good for your hair either. What would make it different this time? I think your current hair issues appear to be caused by the colour (not sure if you still have it in or not but colour treating hair especially if the product contains bleach or ammonia can severely damage hair). In all honesty, I also think that you really have not embraced your natural hair as you say that half wigs are your style of choice as opposed to your own free hair. I really think that you should give yourself and your hair a break before making a decision. 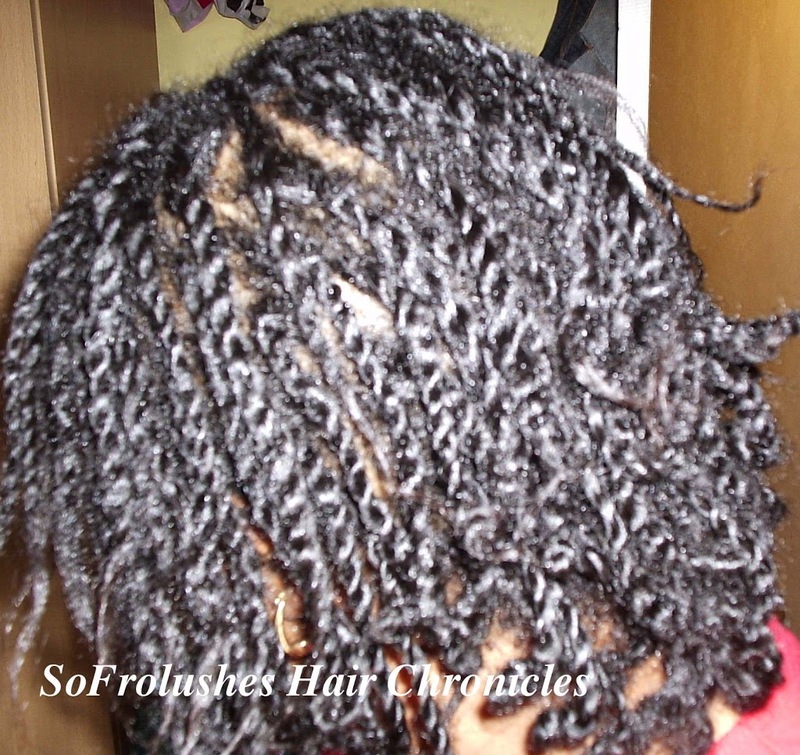 Applying a relaxer over coloured hair could cause severe breakage. Whether you stay natural or relax, I think you should first consider resting your hair in a protective style for a considerable time 6 months to a year. This way you will have atleast 6 inches of hair should you choose to cut off the colour damaged hair. Thank you for your reply. I am still in the thinking stages really. 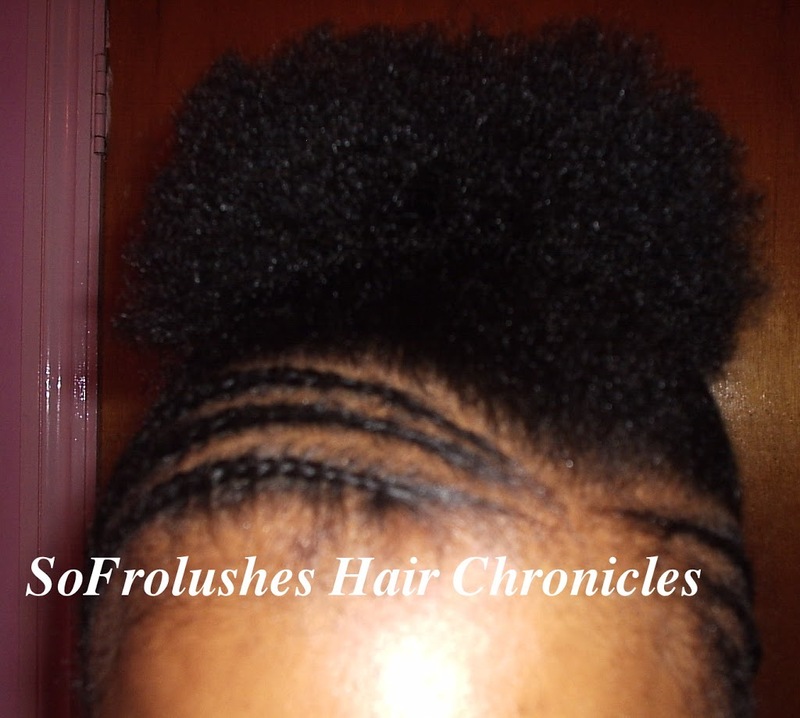 When I think about it given my age I have ove rtheyears had more experience with relaxed hair as opposed to natural. It is a learning curve. If I do go back to the relaxer i know the option is there for me to grow it all out again. I do agree with you, the colour may have been the cause as most of that has broken off now. I think next time I will use henna. Hiya! Just found your blog. I was wondering if your scalp got better after relaxing and what you did to help it?